This sculpture means ACHIEVING REFULGENCE. 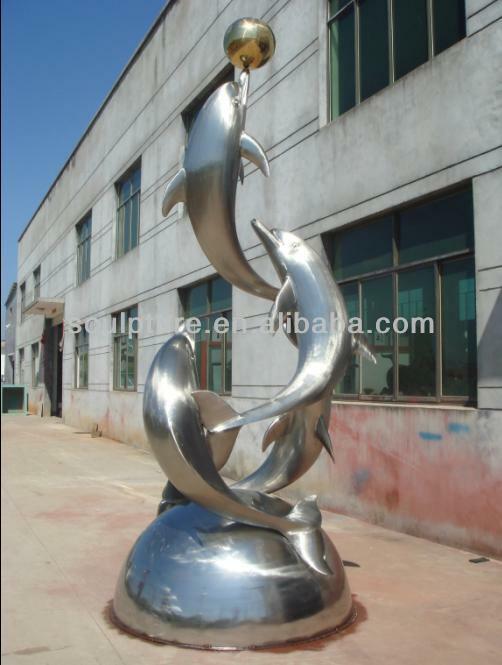 It is made of stainless steel and all the fabrication of this sculpture is handmade. There are some steel structures inside it, making the sculpture steady to resist about 10-grade wind. The foundation and underground is prepared by the customers, but we can provide detailed shop drawings with sizes. And then it is easy for customers to install the sculptures locally. 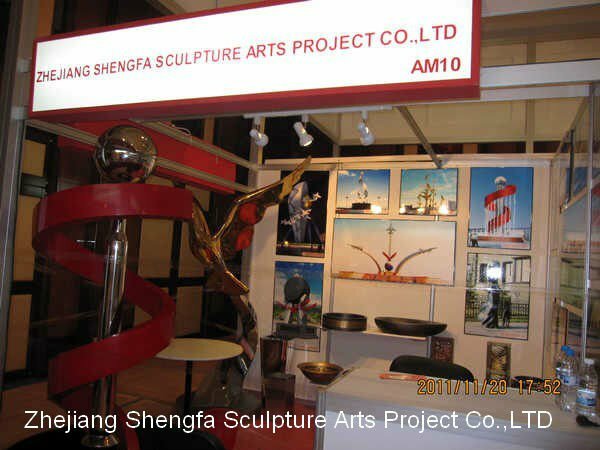 Attention: we can make sculptures follow customers' pictures, designs, sizes and samples.